Exclusive story this morning from MiddleEastEye news site, which if true, is a huge revelation. 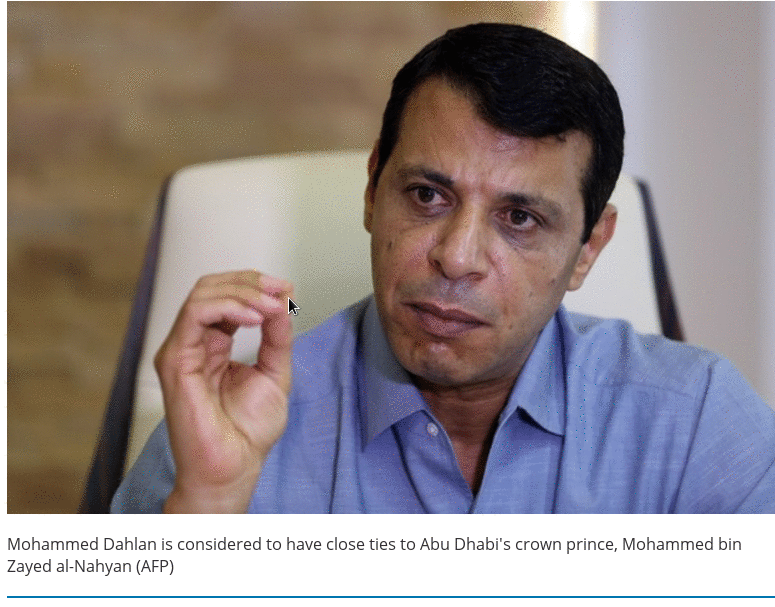 The United Arab Emirates government collaborated with coup plotters in Turkey weeks before it was launched using exiled Fatah leader Mohammed Dahlan as a go-between with the US-based cleric accused by Turkey of orchestrating the plot, sources close to one of Turkey’s intelligence services told Middle East Eye. Dahlan is alleged to have transferred money to the coup plotters in Turkey in the weeks before the coup and communicated with Fethullah Gulen, the cleric alleged by Turkey to have masterminded the coup attempt, via a Palestinian businessman based in the US. The identity of this man, who is close to Dahlan, is known to a Turkish intelligence service. Watched an excellent documentary (linked below) from JourneyMan Pictures on Sicilians attempting to break the grip of the Mafia on their culture and island. Brilliant piece - just wish it was longer!